Parenting, of course, has its challenges. Parenting a Soccer Player adds another level of challenges to negotiate. 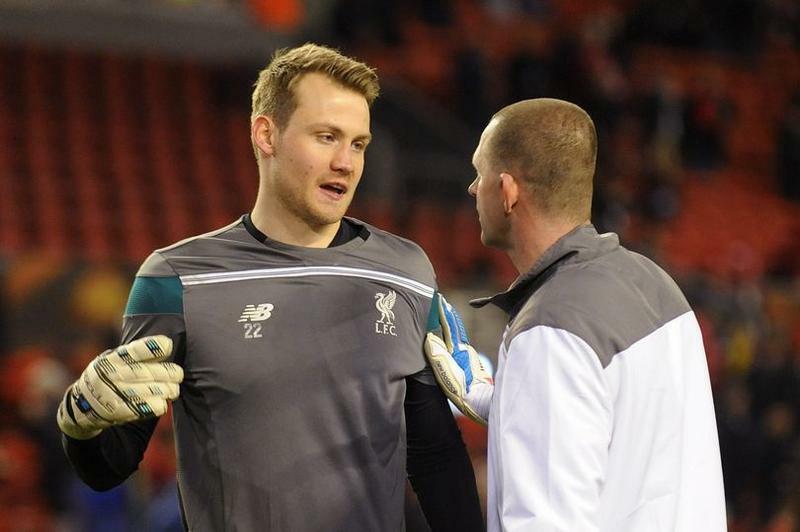 Parenting a GOALKEEPER – that’s a whole new level or parenting challenges. While parents of soccer players chat on the sidelines, swap stories on Facebook and connect with other parents in on-line communities such as SoccerParenting.com – when your child is a goalkeeper, it often feels like there is something missing with the conversations. What you deal with, as the parent of a goalkeeper, is markedly different compared to field-player parents. There is the obvious: ridiculously disgusting smelling goalkeeper gloves, and there is the not-so-obvious: the stress you feel when your child makes a mistake or the unique mental makeup of a child who embraces the pressure of the position and who actually enjoys throwing their body at the feet of an oncoming Striker. 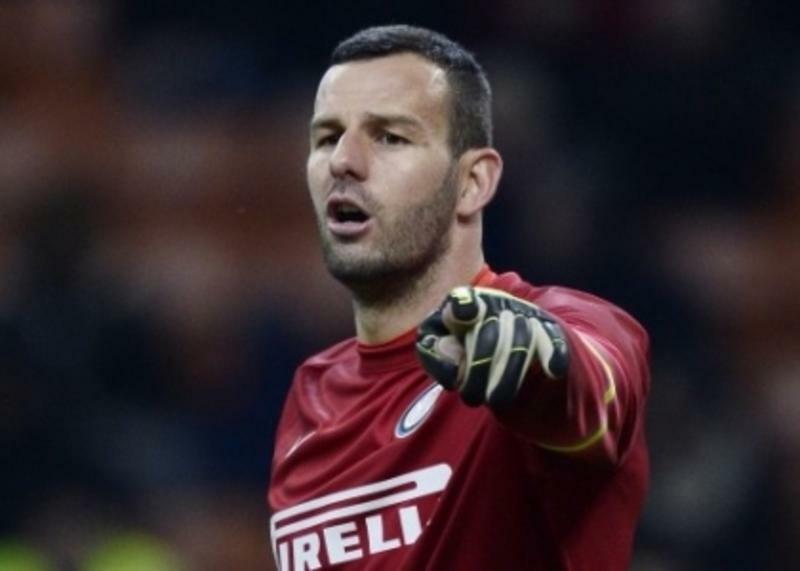 It’s not just having to deal with gross glove and goalkeeper mentalities. Being the parent of a goalkeeper means having to support your child in a much different capacity than a field player parent. 1. Never call them a Goalie. I have to put this one top of the list because it’s a cringe-worthy statement that is a clear indication of a parents’ understanding, or lack thereof, of the game and position. In the United States we call the position a Goalkeeper. In some other countries they say Goalie – but not here. It would be like calling a hockey Goaltender a Goalkeeper or the Catcher in baseball the Catchperson. That being said, SO MANY PEOPLE get this wrong, including many coaches. Lead the way here! Some clubs are organized enough to have a full time goalkeeper coach at the club providing regular training for the goalkeepers. If your club is not one of those, or if your child wants additional training, find it! There are some great resources available for finding goalkeeper training, and some well-organized companies with trainers located around the country. Ask around for some recommendations, as not all goalkeeper coaches are alike! And, keep in mind - this is a goalkeeper trainer, not a coach. A trainer generally focuses on more technical training and doesn’t generally watch games and coordinate with the team coach on tactics. If some coordination and cooperation can exist – even better! If you are interested in finding a goalkeeper trainer near you and don’t know where to start – send me an email. I will help. It’s hard to fully understand the fact that your child is going to learn from making mistakes. And, in their position, a mistake often results in a goal being scored. The sting of a goal being scored on them seems like a tough way to learn! Try not to stress as it’s all part of the development process. What will help? To use Tony DiCicco’s popular book title: Catch them Being Good. Make sure they have a strong memory bank of great saves, stellar communication or spot-on distribution to get them through the tough times and keep them confident. Help them feed this bank by pointing out great things they did in a game. Even if it was a game where they lost or where they made a big mistake – help them to always take away a positive or two. 4. Buy them a jersey! If your child is just starting out in goal and has been wearing the team away jersey or even a training bib as their goalkeeper jersey – buy them a goalkeeper jersey. One of the cool things about the position, after all, is that you stand out amongst your peers. Wearing a special jersey helps a young player begin to identify as a goalkeeper and gives them confidence. Do you have questions about quality, what is popular and sizing for goalkeeper jerseys? Reach out to a goalkeeper equipment specialist such as www.Keeperstop.com . 5. Keep a positive look on your face. I remember growing up as a goalkeeper I’d always draw strength from my parents when I took a quick glance to the sideline. If I’d just made a mistake or the game was stressful - I could always count on a reassuring look or a subtle arm pump to help me stay focused and remember that 10 other people were in front of me. 6. Let them be critical. I’ll say it again, goalkeepers learn from their mistakes. It’s an essential part of a goalkeeper’s development. While there’s a fine line between being too critical and being productive in their evaluation of their mistakes, in order to learn and grow and develop, a goalkeeper needs to analyze their mistakes and learn from them. Allow your goalkeeper to dissect a play that led to a goal or dangerous situation and help them develop the skills and abilities to learn from them so they don’t happen again. As a parent you need to find the perfect balance between listening to them and helping them through providing advice while keeping in mind that they probably know more about the position than you. 7. Protect them in training. Get them all the gear they need. I always like keepers to come to training with pants and long sleeved jerseys. Even in the heat of the summer, if the session involves repeated diving or breakaways – I require long pants. Do other coaches require that? No, many do not. In fact, in the past 10 or so years we are starting to see more and more goalkeepers come to training in short sleeved jerseys. Of course, they are emulating their favorite professional player who they see on TV. Do you think that professional player wears a short-sleeved jersey in training? Most likely not. Hard ground, aggressive goalkeeper training and training on turf can be very hard on the goalkeepers’ body and injuries can sideline the goalkeeper temporarily. Utilize a goalkeeping resource such as www.keeperstop.com to learn about protection options such as padded goalkeeper compression shorts to protect your goalkeepers hips (Storelli is my favorite these days); ¾ pants to protect against abrasions and painful bruising during diving or breakaway training; or what goalkeeper glove is best for your keeper. When I was playing professionally in Italy there is no way I would have been allowed to train without pants and a jersey. In fact, I always wore compression shorts under my pants my coach often encouraged me to wear two jerseys as he spread saw dust down all over the goal area before we trained as a means of softening our movements to the ground. You must protect your greatest asset – your body. If I can barely move around normally without hot yoga a few times a week (and I grew up playing on dirt/grass instead of the harder synthetic turf) as it is – imagine how I would feel if I hadn’t been protecting my body more in my earlier years? 8. Find a goalkeeper camp for them. I know, kids get lots of training and developmental opportunities and they are expensive. I’m not saying this is a must – but if you are able to afford it – find a goalkeeper specific camp with a great reputation and send them. 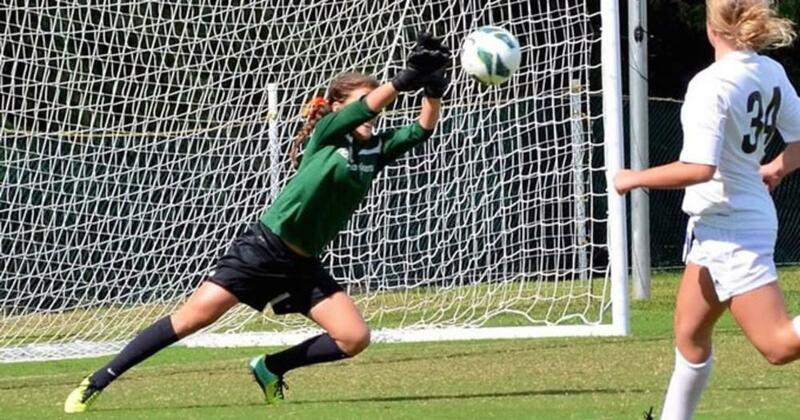 I do not mean a college camp with goalkeeper training – I mean a goalkeeper specific camp. Personally, I grew up going to No. 1 Camps and then worked many years for SoccerPlus Camps and No. 1 Camps. While they were the original goalkeeper camps in the United States and are still going strong today – there are now more goalkeeper specific camps to choose from. Send them. After months and months of interacting with field player teammates and maybe a handful of other keepers in a training environment through the club – to stand on a field with 50 or 100 other goalkeepers is a powerful thing. Goalkeepers are a special breed of human being – and when a young goalkeeper suddenly finds themselves amongst so many of them – there is an amazing sense of “THIS is where I belong” that happens. 9. Bring your crossword puzzle. This was my mother’s coping mechanism. It wasn’t that she wasn’t interested in the game; it wasn’t that she didn’t want to be there – I just took her always working on a crossword puzzle as a normal part of my soccer experience. Now, I realize that sitting and watching a game was just too difficult for her, too stressful. That being said, when I needed that reassuring look – she always had it. Having a child who is a goalkeeper provides some unique challenges as a parent. Just as our young goalkeepers feel a bit different amongst their teammates, as parents we feel a bit different as well because our stresses and preparation for training and games is different. It’s important we learn how to best support our aspiring goalkeepers, and these 9 reminders are a good first step. Skye Eddy Bruce is the founder of SoccerParenting.com. A former professional goalkeeper, Skye was a NCAA All-American, named Defensive MVP of the Final Four and was a collegiate and youth club coach. Skye has a passion for ensuring that youth sports provide all families an opportunity to enjoy time together in an empowering and enriching environment. SoccerParenting.com provides parents of elite soccer players with relevant and trustworthy information related to the soccer development of their child. Join SoccerParenting.com today with this coupon code (KEEPERSTOP) and receive a years membership for $15.00 instead of $35.88. You can also find more information on Skye's Twitter and Facebook pages. Thanks for a great article-my keeper is now in college and tried out as a walk on. I remember high school games well-I was the team photographer which kept me from completely losing it! I think time slows to a crawl when your child is in goal. I am looking for a trainer for my son. We live in Valparaiso, Indiana. Brilliant advice and support, nice to find someone who understands! My son loves the GK position. The coaches always keep him in the goal because 1) he is good and 2) nobody else wants to be there. My son hates the field and looks awkward when there. Is it going to hurt him in his soccer life by never playing field? Some coaches say you should be good at both. He has no desire to be in field for his heart, soul, and passion is in the goal. I will be putting him in a select club that has GK training etc. Please advise. The advice provided here is very helpful and awesome, thank you! My daughter has been playing soccer for the past 4 years, since she was 4 and she seems to have found her position in being the goalkeeper. She has not played it until this year and she has just taken to it so seemlessly. On top of this, she likes it alot too. She was a very big help in getting her team into the semi-finals in their recent tournament. We were thinking of finding ways to help and came across this page. Thank you again! great advice. My daughter has been a goalkeeper for the past 2 years and LOVES it. However, our soccer club doesn't offer goalkeeper training's (I wish it did), and my daughter doesn't want to go to a goalkeeper camp either. So, as "supermom" I have decided to step up and be her goalkeeper coach. Looking for trainer in Ofallon MO for 11 year old. He's been playing for 7 years and is playing on RUSH, however, he can always use more trainings.